Arm balances and inversions are intimidating when we first begin our journey into this unfamiliar world of going ‘upside-down’. In this 2.5 hour introductory workshop, students will first let go of all doubt and fear that is holding us back. We will bring awareness and basic knowledge to critical areas in the body through conditioning exercises and learn the yogic Bandhas (energy lock) to strengthen our inversions. 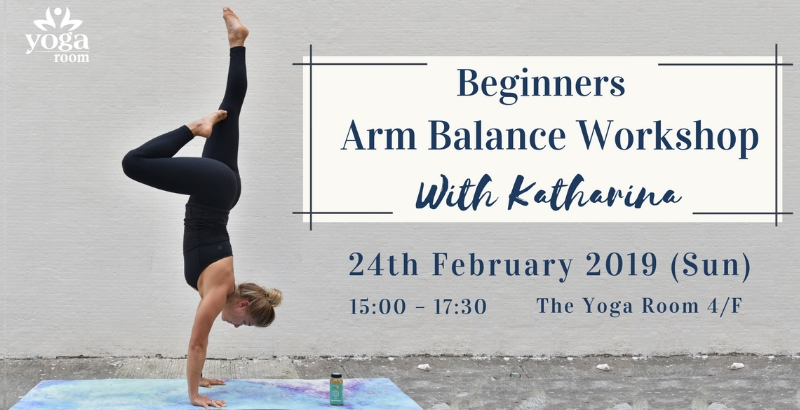 This workshop will explore beginner-friendly arm balances such as: Headstand (Sirsasana 1, Sirsasana 2) and Elbow Stand (Pincha Mayurasana) with props and necessary support.